How will e-SIM become a game changer? Those with their finger on the pulse when it comes to the world of tech may be aware of something that is set to become a new hot topic in the near future – eSIM. What is it? How does it work? And how will it benefit you? Here, we take a look at these questions and more. Let’s clear something up from the beginning and talk about what e-SIM isn’t. Given the e- prefix, you might be forgiven for assuming that e-SIM stands for ‘electronic’ SIM – but in this case, you’d be wrong. The ‘e’ here stands for ‘embedded’, and what it means is that the SIM is fixed permanently into the device – literally soldered onto the circuitry. Why would you want to do that? Well, to answer this question, let’s take a step back and remind ourselves of what a regular SIM is. Most people know that mobile telephones contain something called a SIM card. For many, it’s just that thing we need to slot into our phone to make it ‘work’ and something we need to change when we go abroad to use local carriers and avoid racking up huge roaming bills. SIM stands for Subscriber Identity Module, and this little card is what allows our devices to authenticate, giving access to a network if the owner of the SIM is a subscriber. An eSIM performs the same function, but the most obvious difference is that it is an integral part of the device’s hardware and not something that can be removed or replaced. We don’t need to go into the technical details of how e-SIMs work since what we’re really interested in is how they will affect the average user. In short, they work in a very similar way to removable SIMs, connecting to networks and authenticating the device. The main difference is that e-SIMs operate on a software level, which makes them reprogrammable. Instead of a network operator providing a new physical SIM for a device, the network can connect and authorize the onboard e-SIM directly. 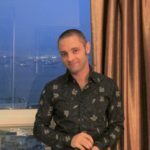 Embedded SIMs can also be updated without the need to remove the physical SIM, bringing new services online instantly and opening up a range of other advantages. So what are these advantages? 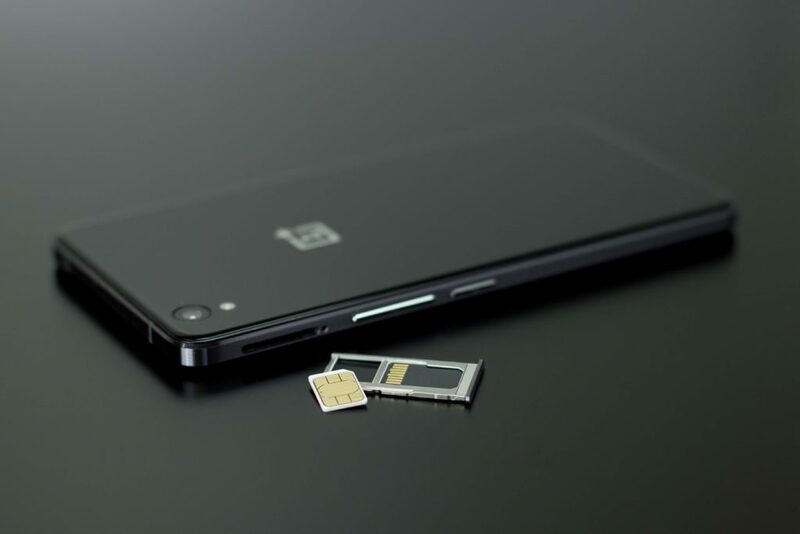 There will no longer be any need to swap SIM cards or potentially wait for a new one to arrive in the post since the eSIM is already in the device and ready to be activated by the carrier. It will also be easier to set up new phones and other devices with an eSIM. With an eSIM, it will be much easier to compare mobile networks and switch between them, simply using the settings menu. People will no longer be ‘locked in’ to using a single service. Since you can connect to a local network directly from your e-SIM, you will be able to browse the available networks and subscribe for the duration of your stay. There will no longer be any need to buy a local SIM – or risk losing your existing one. Another way of saving money abroad is to make use of Wi-Fi calling – check out this article for details of how to do it. Using an e-SIM, it will be much easier to switch between numbers, allowing you, for example, to have a work number and a private number on the same handset. The space taken up by the old-style SIM card will be freed up for developers to use in new ways. Phones will become slimmer and new features will start appearing as developers find new ways to exploit this space. One possibility is that battery life may improve. By using an e-SIM, it will become easier to access, manage, retrieve or delete data from a device remotely. Users’ ability to jump between carriers will allow smaller companies to flourish, increasing competition and lowering costs for calls and data. There will be many advantages for the Internet of Things. For example, it will become possible to update units without the need to physically visit each to replace a SIM card. Connectivity across devices will also become smoother. There will be very few disadvantages with eSIMs once they have been rolled out. Potentially, every time you want to switch to a new handset, you may have to call the phone company to ask them to activate the new device – which could be frustrating. However, presumably, phone companies will come up with much more streamlined processes to avoid this. Will it be available in Europe? Yes. The technology has already been around for quite some time, since 2011 in fact, although it isn’t currently widespread. However, the Series Three Apple Watch includes an eSIM, as does the newly released iPhone XS and iPhone XS Max. Google’s Pixel 2, which launched in late 2017, also incorporated the technology. It is only a matter of time before eSIMs become the norm in Europe and elsewhere. How will e-SIM change the design of phones? Having an embedded SIM will save space in the physical device itself. This will allow phones of the future to become slimmer and will free up space for developers to use for other things. One possibility is that this space will be used to help improve battery performance – but for other developments, we will have to wait and see. How will e-SIM change the way we use devices? The main change will be that we will no longer need to pop in a SIM card when we change phones. The eSIM will be authorized automatically, making the whole process simpler and more seamless. For travelers, it will also mean there will no longer be any need to buy a local SIM card – you will be able to simply select a local service and use that for the duration of your stay. 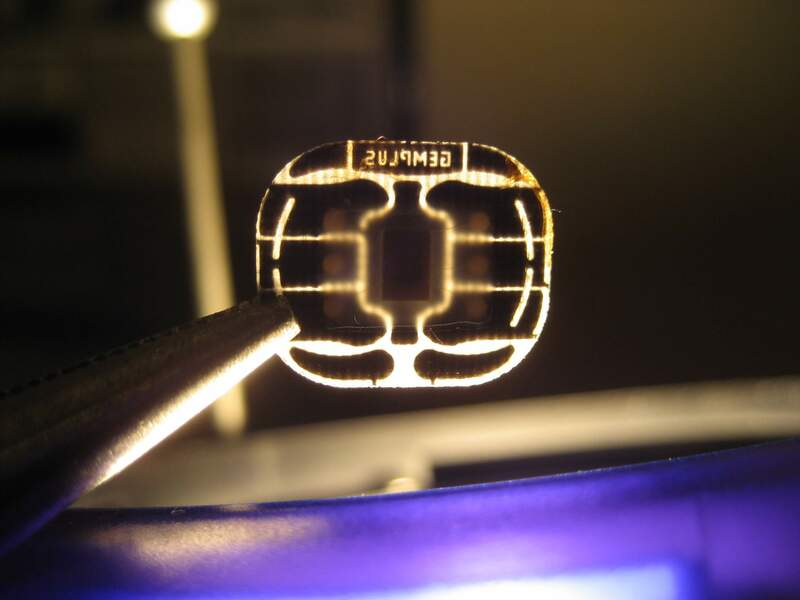 Embedded SIM is certain to become commonplace in the coming years, but we’re not there yet. If you want to stay connected on your travels, check out our mobile Wi-Fi solution that gives you unlimited high-speed internet access wherever you travel.